Together we discover Who is Hosting Stak! 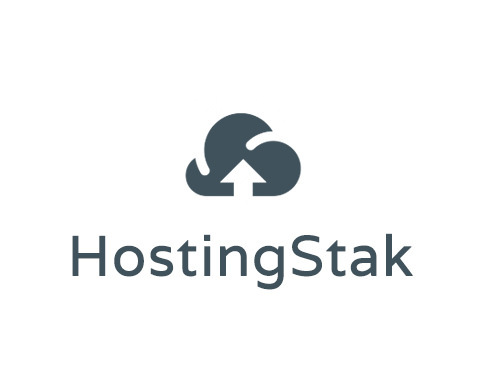 Hosting Stak was born from the desire to ensure to every customer the best complete quality in IT by offering three hosting packages: basic, professional and business. The company is part of the London IT landscape and wants to provide high quality web services in Italian language and to assist and follow each customer step by step. 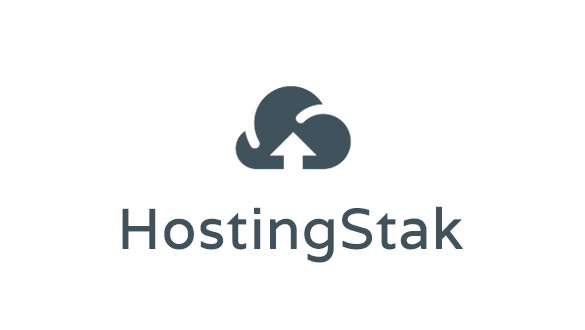 Equipped with a solid foundation, Hosting Stak is a secure web hosting, with an always available assistance and quick response rates, and since it is not a structured organization it is able to relate with customers in a much more flexible and malleable way, and to adapt to their demands with more concern and commitment.